SGS offers a range of flexitank services in the USA. Flexitanks are an alternative to drums, intermediate bulk carriers (IBCs) and ISO containers. Flexitanks cost less, weigh less, and allow you to take advantage of economies-of-scale when shipping your products. Flexitanks from SGS are one-use, require no positioning costs, and generate no waste water from being cleaned out. They’re recyclable and compliant with global major health and safety regulations. Installation of flexitanks and quality control procedures are handled with product & cargo verification by SGS, at any point when required. We help ensure shipments are protected by performing a Flexitank Installation Control Checklist for every flexitank solution we complete. All installations are insured and cargoes covered for 110% of cargo value. Trained personnel attend every loading, working with the loading and discharge facility staff to help ensure your flexitanks are loaded safely and to agreed capacity. Flexitank loading services by SGS are available in locations all over the world, using our international network of trained staff and presence. Dedicated flexitank teams issue all the shipping documents on behalf of the client and prepare drafts for those that must be issued elsewhere. All you need to do is check and print them. SGS can handle your door-to-door flexitank solution or provide the support for any portion of your supply chain. We also offer short-term and long-term storage. 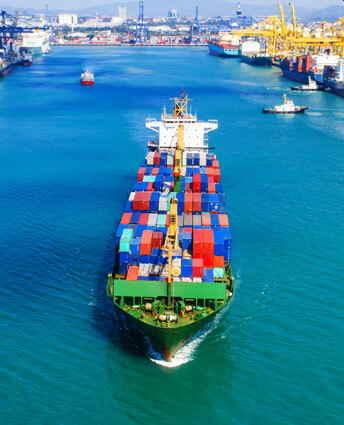 With SGS, you'll get a comprehensive insurance package tailored entirely to the specific needs of the Bulk Liquid industry, along with a global Emergency Response network.